November 14, 2016 April 27, 2017 Kelli & JakeLeave a Comment on Can You Lose Weight Without Exercise? Kelli and I love fitness, working out and physical exercise for many different reasons. We enjoy the confidence boost we get from seeing results and the daily challenge to finish a workout and build strength or burn calories. As much as we love fitness it’s also important to realize that you can lose weight without exercise and actually fitness is only a small part of losing weight and getting results. I’ve talked before about the 80/20 rule of nutrition and fitness and how your diet and the foods you choose to eat are 80% of the solution. 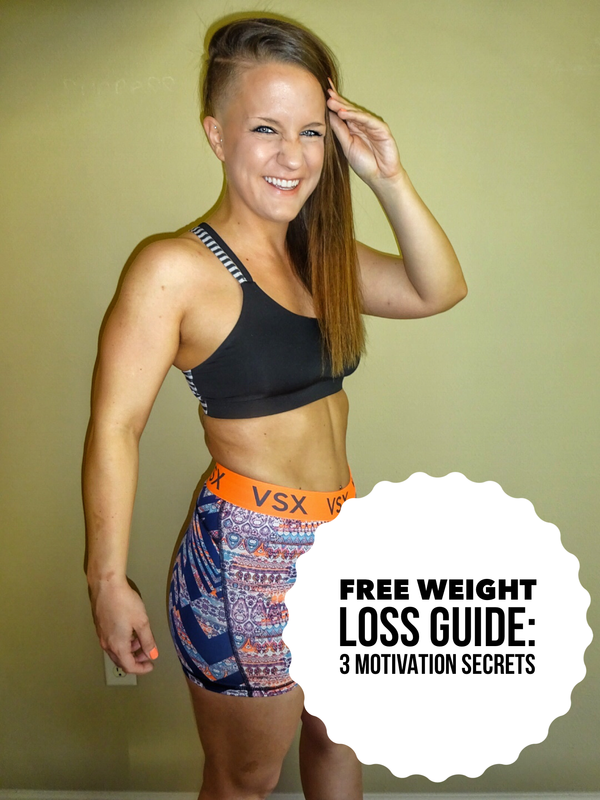 I want to share with you a few simple ways that will show you how you can lose weight without exercise and how to get back on track with weight loss. These should help you tremendously! Contact us for a FREE wellness evaluation, & more weight-loss tips! The quickest way to lose weight without exercise is to take control of your diet and the foods that you eat. What I am NOT talking about here is starving yourself. I am referring to a balanced, healthy nutrition program that includes eating the correct foods. Foods that contain high amounts of protein and nutrients. Lean proteins like chicken, tofu and vegetables like broccoli, spinach and brussels sprouts. Check out the 10 Foods for Optimal Health for more healthy options. Make sure you’re always hydrated which means drinking the correct amounts of water. I’ve mentioned it many times before but there’s a good reason for that. We recommend drinking at least half of your body weight in ounces of water each day. This will keep your digestive system sped up, energy increased and your metabolism boosted. Realize the importance of breakfast and how it dictates your days. Skipping a meal at breakfast is one of the worst possible things you can do if you’re focused on weight-loss. Fueling your body with a high-protein meal to start off your day will make all the difference in your weight-loss results. Our meal-replacement shakes have helped us tremendously in this area. Make sure you’re getting 7-8 hours of sleep per night. This was a point I remember being stressed to as a kid but never quite understanding its importance until recently. Sleep allows our bodies to recharge, refuel and balance out our systems. Sleep is very important. Another great way to lose weight without exercise is simply eliminating or lessening your stress levels. In todays modern world it seems as if everyone is stressed about something whether it be work, kids or relationships. Stress can have a horrid effect on our bodies and make any attempt at weight-loss useless. Try meditation to relieve stress or develop a new hobby or activity that you enjoy to shift your focus. Some other quick ways to lose weight include always taking the stairs in buildings or maybe at work. A few extra calories burned every day can make all of the difference. Taking 10-15 minute walks around the blocks can also be a simple way to burn calories and lose weight. Losing weight comes majority from eating healthy, choosing the right foods and practicing a lifestyle that keeps your body energized and vitalized. If you want many more tips about weight-loss and are interested in our free wellness evaluations, our coaching or just more accountability towards your health goals, Contact Us and we will be in contact with you!